Magen David Adom EMT and IDF soldier Naor Azarzar was waiting at a train station on his way back to his base, when the loudspeaker notified passengers that they were looking for emergency medical help for a passenger. Naor rushed to the location specified and began performing CPR on a 20-year-old woman who had collapsed. The woman had collapsed on the platform at the HaShalom train station in Tel Aviv for unknown reasons. Emergency medical response teams arrived and took over the CPR from Naor, attached a defibrillator and succeeded at reviving the woman. She was then transported to Ichilov Hospital for further care and treatment. 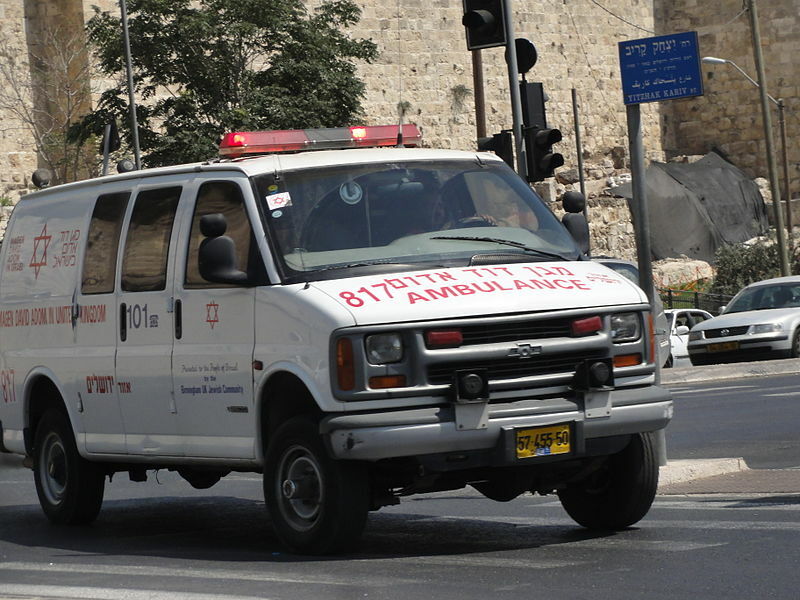 Thanks to Naor, she was in stable condition when she was transported.